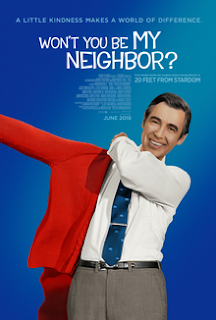 Home » Past Screenings » WON'T YOU BE MY NEIGHBOR? Advance Screening Passes! WON'T YOU BE MY NEIGHBOR? Advance Screening Passes! 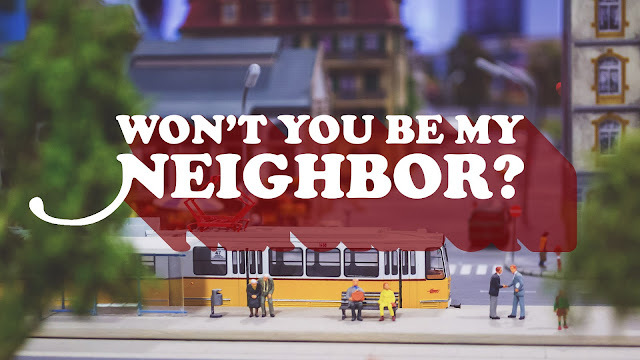 Do you want to see WON'T YOU BE MY NEIGHBOR? before anyone else? Learn how you can see an Advance Screening to see it before anyone else. For over thirty years, Fred Rogers, an unassuming minister, puppeteer, writer and producer was beamed daily into homes across America. In his beloved television program, Mister Rogers’ Neighborhood, Fred and his cast of puppets and friends spoke directly to young children about some of life’s weightiest issues, in a simple, direct fashion. There hadn’t been anything like Mr. Rogers on television before and there hasn’t been since. Though he may be best known today as a soft-spoken, cardigan-wearing children’s television host, in reality, Fred Rogers’ career represents a sustained attempt to present a coherent, beneficent view about how we should best speak to children about important matters and how television could be used as a positive force in our society. In Won’t You Be My Neighbor?, Academy Award-winning filmmaker Morgan Neville (Twenty Feet from Stardom) looks back on the legacy of Fred Rogers, focusing on his radically kind ideas. While the nation changed around him, Fred Rogers stood firm in his beliefs about the importance of protecting childhood. Neville pays tribute to this legacy with the latest in his series of highly engaging, moving documentary portraits of essential American artists. WON'T YOU BE MY NEIGHBOR? is in theaters on June 8th, 2018.